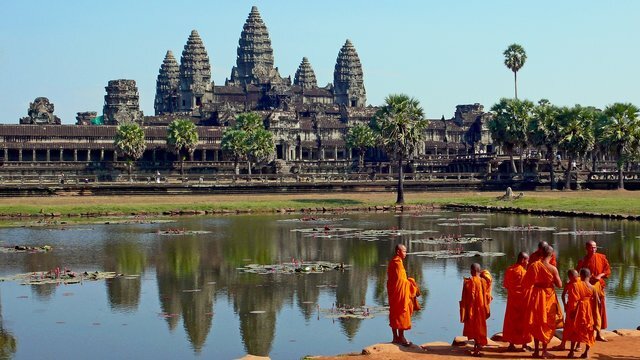 Cambodia is a country located in Southeast Asia. The official language is Khmer. The largest city is Phnom Penh. Below is a selection of the best resources for searching for an apartment in Cambodia. Expat Blog: Expat Blog has frequent updates with new apartment vacancies. Yellow Pages: Have a look through the Yellow Pages. Angkor Real Estate: Angkor is a real estate agency in Cambodia that you can give a try. Check out this useful article below for more information to help you with your apartment search. Move to Cambodia: Move to Cambodia discusses why you should not look for an apartment before you arrive. There you have it. The best places for finding an apartment in Cambodia. If you are interested in working in this country, be sure to check out my article on how to find a job in Cambodia as a foreigner. Enjoy your stay!